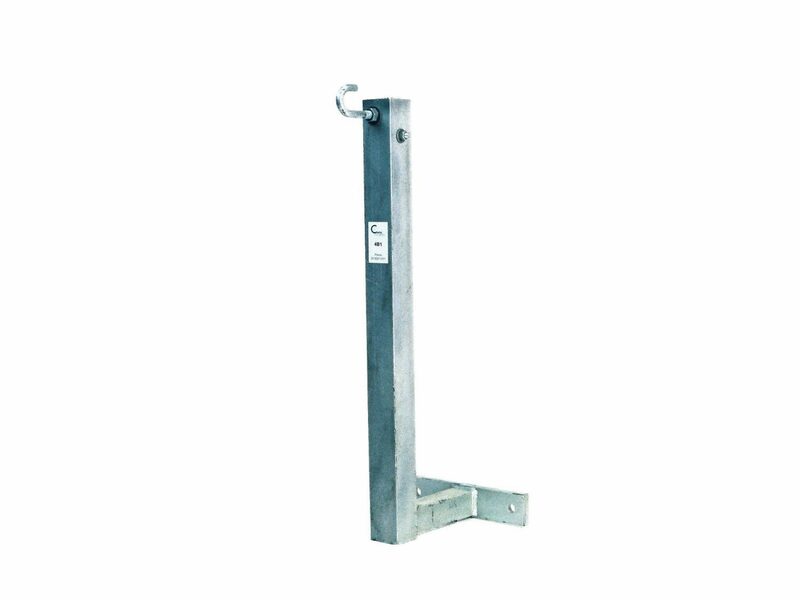 All Clarke Point-Of-Attachment Brackets are made in Australia and supplied with hot dip galvanised finish. These single leg POA brackets are suitable for single or three phase aluminium aerial service lines up to approximately: 30m in length. Clarke Single Leg Rafter Mount POA Brackets are designed for fixing to the rafters behind the fascia board. The roof penetration around the POA Bracket needs to be flashed to prevent water ingress into the roof area. 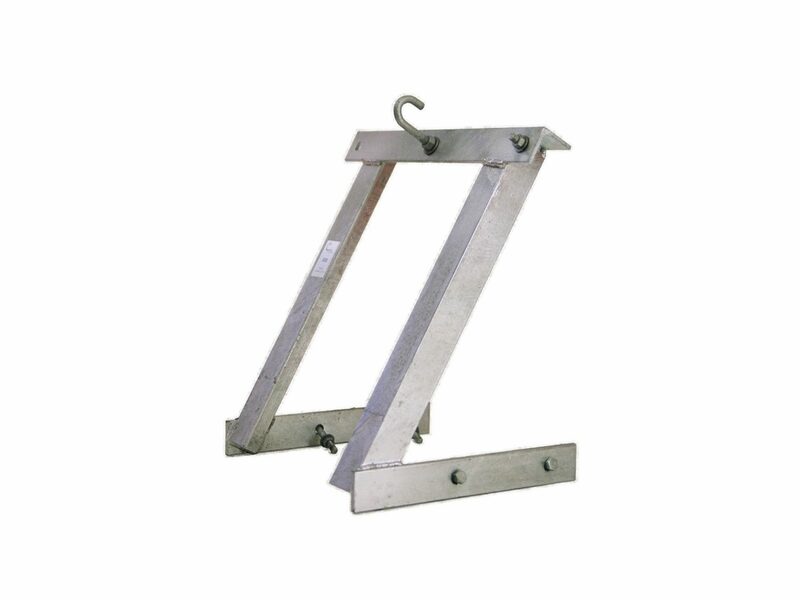 Rafter Mount POA Brackets are supplied with 2 x M10 galvanised rafter fixing bolts. Clarke Single Leg Rafter Mount POA Brackets are designed for fixing to the rafters behind the fascia board. The roof penetration needs to be flashed to prevent water ingress into the roof area. 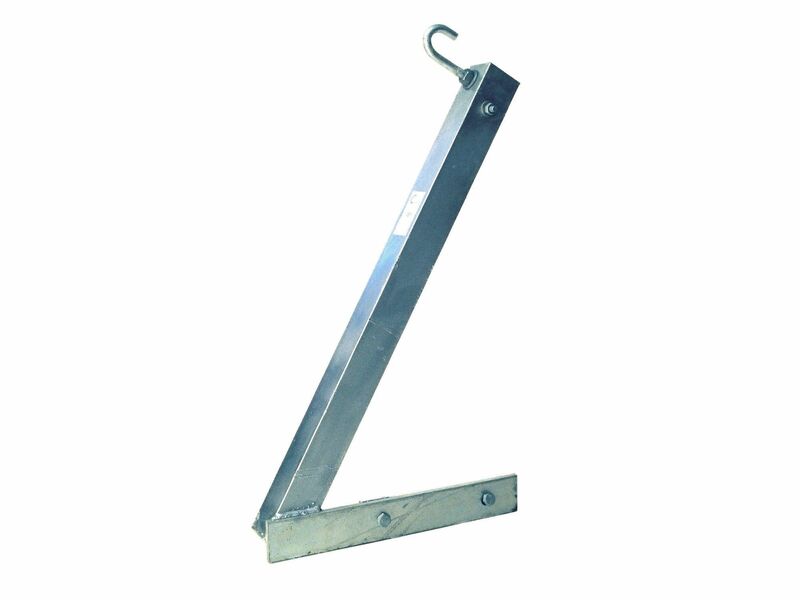 Rafter Mount POA Brackets are supplied with 2 x M10 galvanised rafter fixing bolts. For exact details regarding required bracket strength ratings for particular applications, please refer to Service & Installation Rules, your local Supply Authority or Service Provider. For applications where the electrical service line will be pulling on the POA bracket at an angle greater than 45° it is recommended that a “D” Rated double leg POA bracket is used to avoid twisting the bracket mounting. All Clarke POA Brackets must be installed by a qualified electrician.